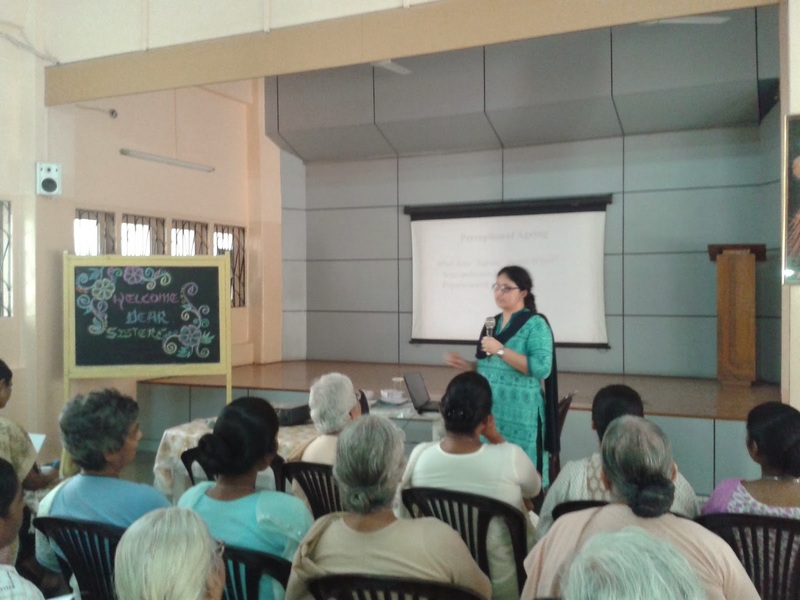 Had an amazing experience while taking a session on positive aspects of ageing for the nuns of FMM provisional church in Mumbai, last Saturday 8th February. Most of them were above 65 years. 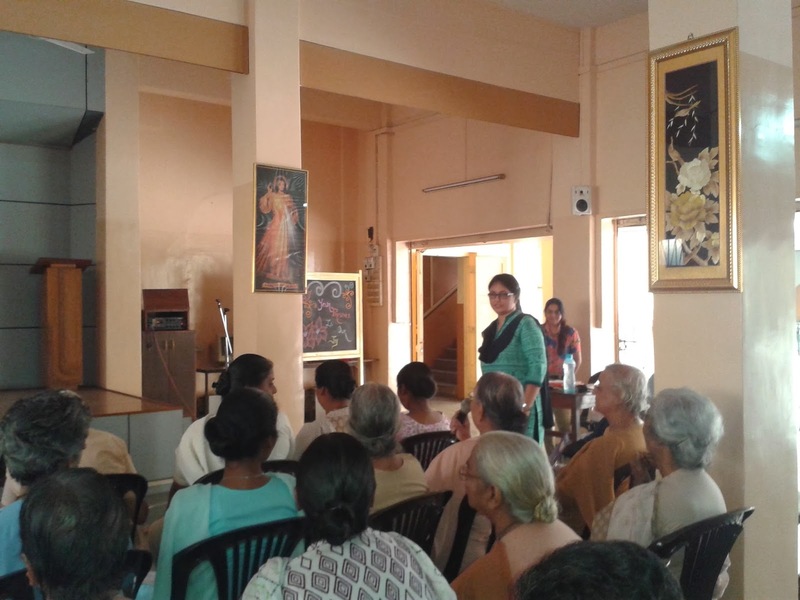 Was very happy to notice that they are negating most of the myths existing in our society about old age through their own acts.Many of them are a real example of active and productive ageing who are actively contributing towards the welfare of society by working for the well-being of children, women, destitute elderly, people suffering from HIV/AIDS and many other special groups who require support and good guidance. 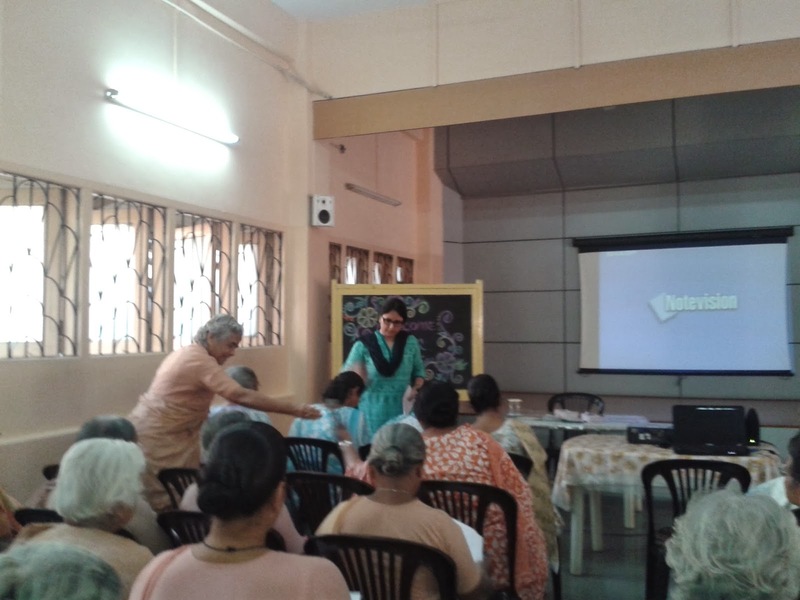 They made the session an enriching experience through their active participation.